As one of the most durable building materials, it has been said that stone not only lasts forever, but there is also no doubt that its beauty is endless. Whether you prefer the rugged grandeur of granite, the smooth elegance of marble and limestone, or the beautiful and durable engineered stone, Stellastone, your creation will take on an awe-inspiring appearance. 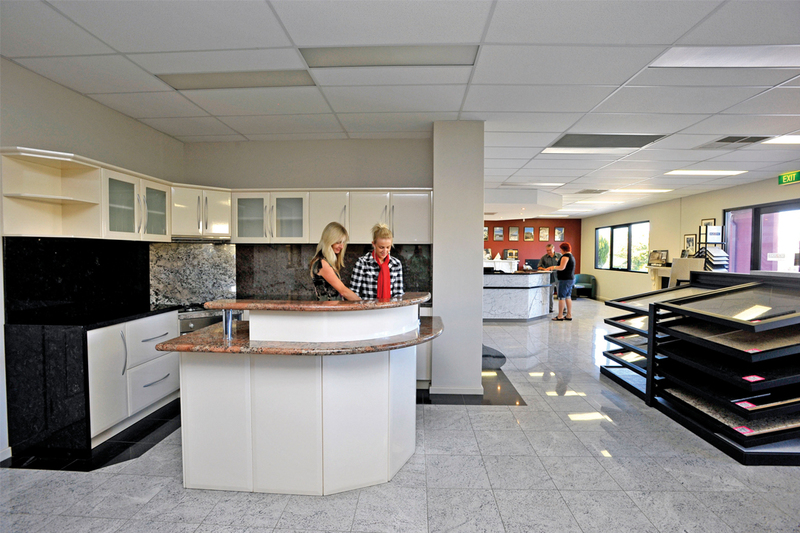 Granite Warehouse is a privately owned Western Australian company, situated in a large, purpose-built factory in Malaga and houses a huge range of more than 200 colours in granite, marble, limestone and Stellastone. At Granite Warehouse, you can be assured of personalised attention from director Mark Tomeo and the staff, who are always on-hand to assist with technical information and selection where necessary. 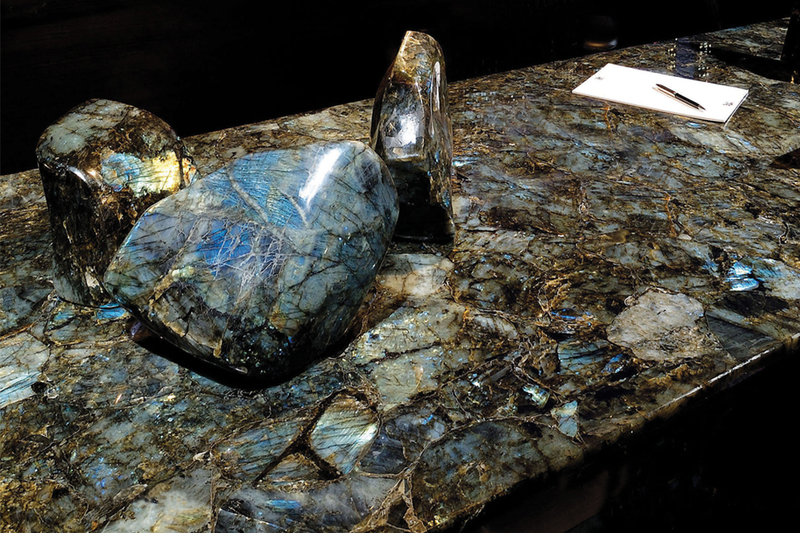 The team at Granite Warehouse can help you create something of beauty that will truly enhance your home or office. As a wholesaler, Granite Warehouse caters to the needs of the architect, builder, cabinetmaker, interior designer, manufacturer and the consumer. All customers are invited to visit the Malaga-based factory to ensure the selections made are exactly what you’re looking for in your home or office. 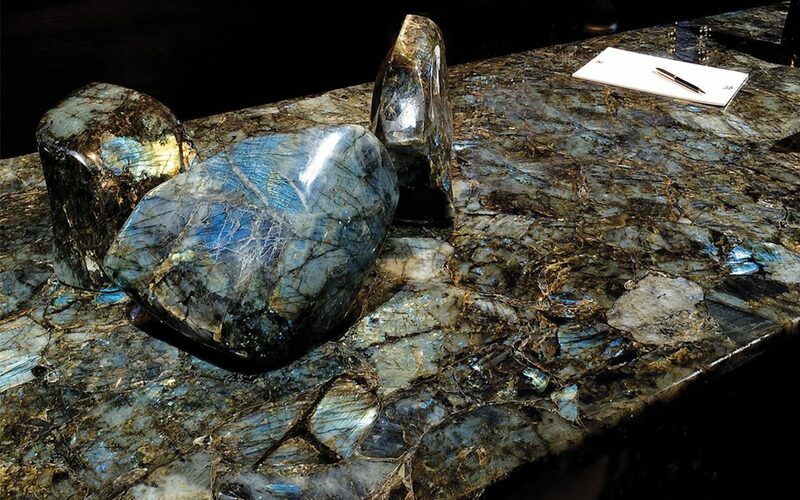 Granite Warehouse also has a large display room with various granites and marbles on display, both on the walls and floors, as well as on the benchtops. 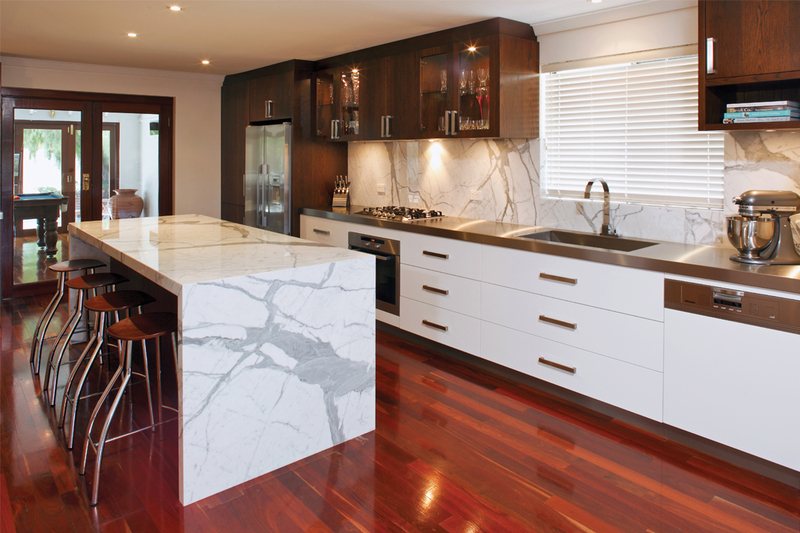 There is also a large range of natural stone tiles to consider for use in your home or office. For those interested in the history and methods behind stone quarrying, there are also lots of pictures on the walls in the display room showing the methods used over the last 100 years to recover this marvellous and durable natural resource.